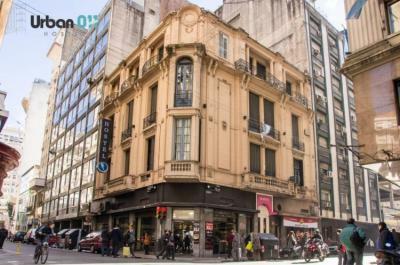 Buenos Aires – Hostels in Buenos Aires. Maps for Buenos Aires, Photos and Reviews for each hostel in Buenos Aires. 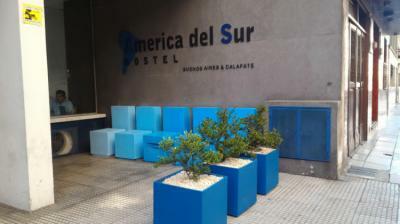 Looking for a hostel in Buenos Aires? Look no further, all the good deals in Buenos Aires are on Dorms.com. Like thousands of other people every month, book your hostel securely at the best price in all neighbourhoods of Buenos Aires. 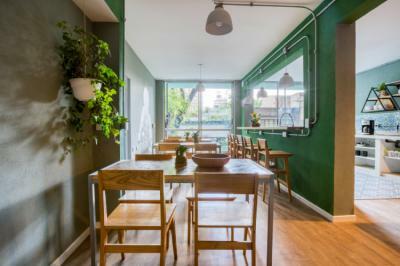 On this site, you can easily find a hostel downtown, in a trendy neighbourhood; a hostel in the student- university district, close to bus or train stations, airports or major attractions of Buenos Aires. Our Hostel is located 3 blocks from the obelisk, icon of Buenos. 3 blocks from 9 de Julio Avenue, the widest avenue in the world. 2 blocks from Av. Corrientes, called the street that never sleeps because of its number of cinemas, theaters and bookstores, many of them open until dawn. Just 1 block from Florida pedestrian street, main pedestrian street and a must for shopping enthusiasts. 12 blocks from Puerto Madero, the newest and exclusive area of ​​Buenos Aires. 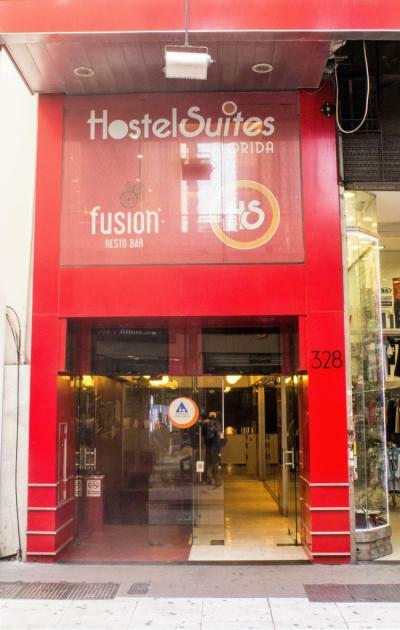 Hostel Suites Florida is located in the heart of Downtown, over Florida street the most tourist pedestrian street of the city. Excellent geographical location, good reception and moderate price! On the page, it appeared that breakfast was included, which was not real, and that the cost of renting the room was lower. Even so, the hostel is well located, organized and clean, the common areas are beautiful and the service staff is very nice. I recommend this accommodation, because the staff is very friendly and willing to offer information. The rooms are cleaned every day. You can have a kitchen and the atmosphere is very pleasant. In reception they give you excellent tips and activities to enjoy BA. Very friendly people. Areas to chat and share experiences, watch TV, bake, cook, etc... Great price.